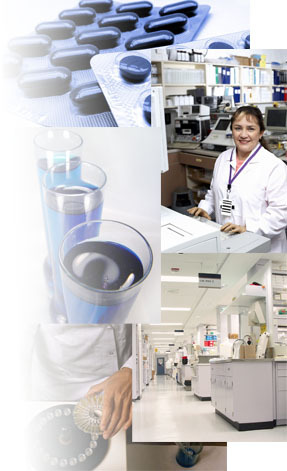 KRA, LLC serves as a worldwide provider of validation, quality assurance and compliance services to the biotech, pharmaceutical and medical device / diagnostic industries. Utilizing the most current regulatory requirements and industry trends we partner with our clients to develop the Validation Master Plan and design the validation protocols. From project inception to completion, KRA provides our clients with complete validation packages, including protocols, reports and if necessary, maintenance, cleaning, operating and calibration procedure services. Our strength is the ability to provide tomorrow’s technology a new partner. At KRA we work with our clients to deliver the highest quality services. All our services are based on a philosophy of integrity and excellence through personalized, experienced resources. We have worked with large multinational corporations and small biotech startups so whether your project is a new facility or a small expansion, KRA will provide prompt, cost effective, superior services. At KRA our goal is not simply to deliver the best services, but to ensure that our customers meet their goals. Copyright 2016 KRA, LLC. All Rights Reserved.